Now, I confess that this is not a market that I visit very often. 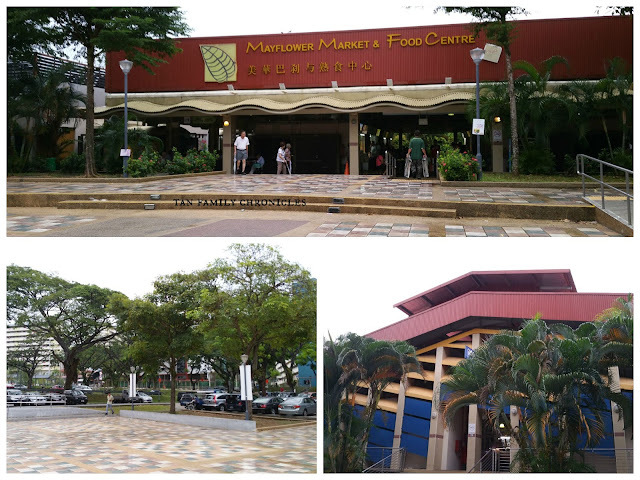 However, this market, this hawker centre and buildings in this particular cul de sac here at Ang Mo Kio Ave 4 holds a special place in my heart. It is where I spent most of the first 5 years of my life. It is where my maternal grandparents used to live, from way before I was even born, to when they both passed away more than a decade ago. Thus this is a place that brings back many memories. Now that I stay in the West part of Singapore, this market is not one which I can easily pop by for breakfast. 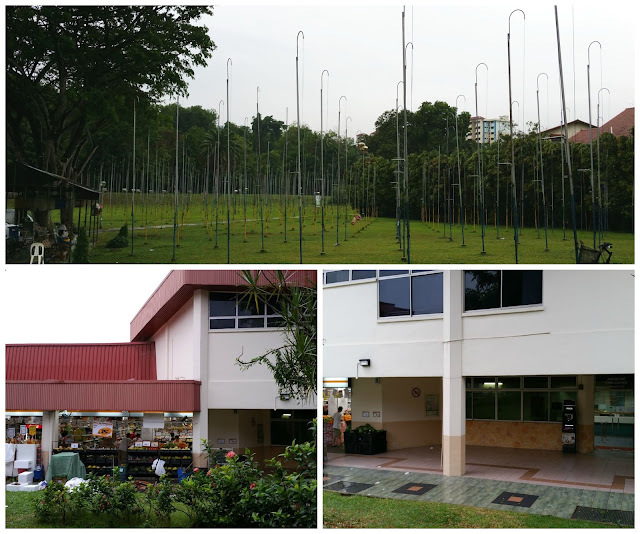 Hence, whenever I am in Ang Mo Kio and have a bit of time, I try to come by for a snack, walk around, or at least drive by this estate. Yes, that's me, the sentimental one! Walking through the hawker centre and the market, I am aware of how new everything looks. Our Town Council, Housing Development Board and National Environment Agency and other agencies have clearly been doing their job here, repainting, upgrading, remodeling, renovating the buildings and facilities in the past 20 years since I last frequented here in the early 1980s. I walk around trying to remember where and how the old market looks like. I came by on a weekday morning, at about 9.30am. The hawker centre was bustling crowded with the seats mostly filled. The market stalls were almost half closed though - busy period must have been much earlier in the day, or then again, could be because I was there on a Monday morning, where the pork stalls would be closed. Other stalls may happen to have Monday as a rest day too. Another day, we were in the area and we made a trip back here as I wanted to take more pictures for this post. We were there at about 5.30pm, and found that almost all the stores were closed, save for perhaps 5 stalls? There wasn't even a drink stall in full operation that day. There was one cleaning up, and the lady could only sell us the canned drinks; no hot drinks at all. From her, we found out that this hawker centre mainly serves breakfast and lunch, with most of the stalls closing at about 3pm. We did see a few stalls open though, with people buying food from them for takeaways mainly, obviously residents in the area. I spotted a stall named Yuan Fa Shou Shi selling rojak and satay, and ordered a plate of rojak (one of my mum's favourite dishes!). Deceived by the lack of a physical queue, I only realised I was fifth in line to being served when the lone people seated near the stall were handed packs of rojak and satay freshly prepared. By then I had already placed my order, and so I decided to just wait for it to come. It was very very good! So good that hubbs took a picture of the stall and shared it in the Facebook Group Singapore Foodies, to recommend the rojak! Well, it seems that this hawker centre is where you come for breakfast and lunch, but not one you would come to for dinner. However, if you are in the area in the late afternoon/evening time, we highly recommend the rojak at Yuan Fa Shou Shi! Lots of parking, no crowds, my kinda place to be! If you walk towards the back of the market, you would see the town council building, which now also houses a supermarket. How convenient it is for the residents here now, to have both the wet market and a super market at their doorstep. Though it also crossed my mind how, perhaps, having a supermarket here might have adversely affected the business of the wet market stalls. The top pic in the collage above also shows you the home of the Kebun Baru Birdsinging Club. This facility has the capacity to hold more than 1,000 bird cages! I was there on a cold, rainy morning, hence the birds have not been hung up yet. However, this birdsinging club has been around since I was a kid, and is still well used and going on strong. I fondly remember many a sunny day where there would be hundreds of birdcages raised to the top of the poles. The wonderful sounds of the birds singing is truly something to behold. 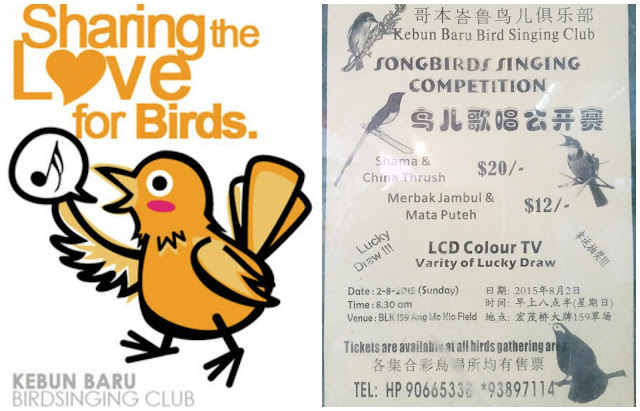 If you hop on to the Kebun Baru Birdsinging Club's Facebook Page, you'd see that they've been visited by overseas bird lovers, Japanese broadcasting tv crew, and even Prime Minister Lee Hsien Loong himself, just to name some. 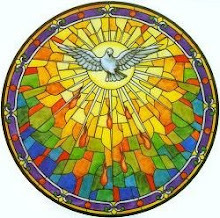 Songbirds Singing Competition - just over! Stay tuned to their Fb page for future competitions! I believe there was a time, in the 1980s, when bird rearing was very popular. There were many places which had such bird training/admiring/competition facilities but they are almost all gone now. However, this is one place where bird enthusiasts still gather to share their common love. 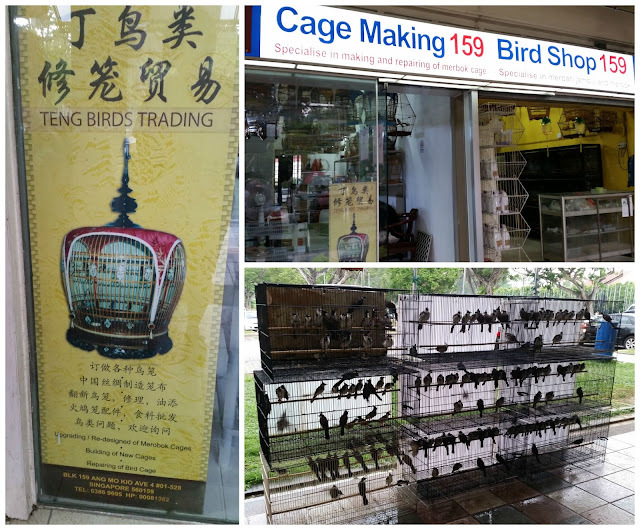 In nearby Blk 159, placed in between a shop which sells joss paper, incense and paper houses/clothes/everything, and another storefront which a funeral services operates out of, are shops which cater to the bird rearing community. Shops where you can buy birds, order a custom made bird cage, have your cage repaired, and buy some snacks for your beloved songbird. Seems like the doorway to a whole new world of bird lovin' right here. Further down the block, at the corner, lies Gim Tim Restaurant. Have never tried it, but it seems like a pretty decent place to have a meal. 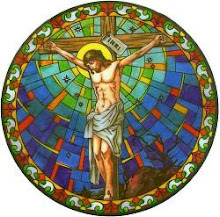 Especially since it has been there for as long as I can remember. 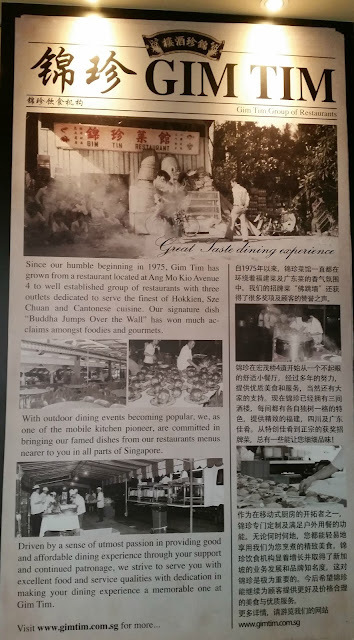 And in Singapore, if your food ain't good, you ain't gonna last very long. Classic old style restaurant, it's apparently been around since 1975. Wow. That's GT40 for you guys, Gim Tim! :) Shall go try it some day! 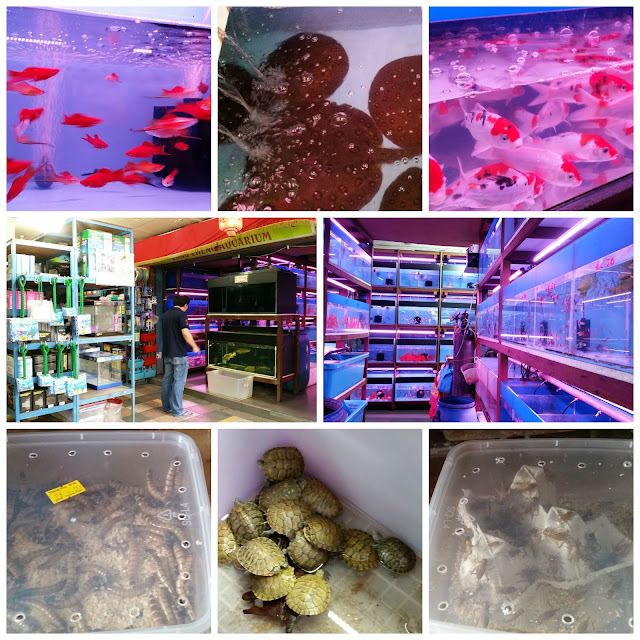 Around the corner, at Blk 157, nearer to the carpark at the Food Centre, is a large fish emporium. Another popular hobby in the 1980s was rearing fishes. Everyone we knew had fish. Even if it were just a few guppies in a small little plastic fish tank. And such fish emporiums were very common in those days. Now, they are pretty rare in that we don't see them every where as well. I remember how I would enjoy following my Gong Gong (maternal grandpa) to the fish store to go see the tray of worms they sell, and just shake the tray to see all the worms tense up. To my disappointment, there were no worms there that day, though the centipedes and crickets available for sale did make up for it somewhat. Walking through the estate, it really struck us how new the infrastructure is - the fantastically kept HDB flats with lifts installed for every block, the remodeled Market and Food Centre, the major construction going on along Ang Mo Kio Ave 4 for the new MRT line... but yet, this is evidently an old estate. The bird shops, the fish aquarium emporium, the funeral services and incense shop... is about as old school as you can get. 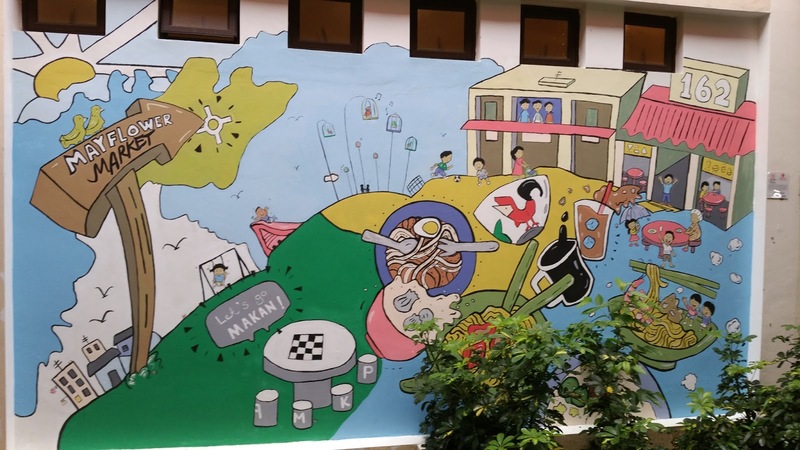 Stop by for breakfast or lunch one day at the Mayflower Food Centre, and take a walk in the blocks around it for a quick jaunt into the past. I plan to bring my kids one of these days. 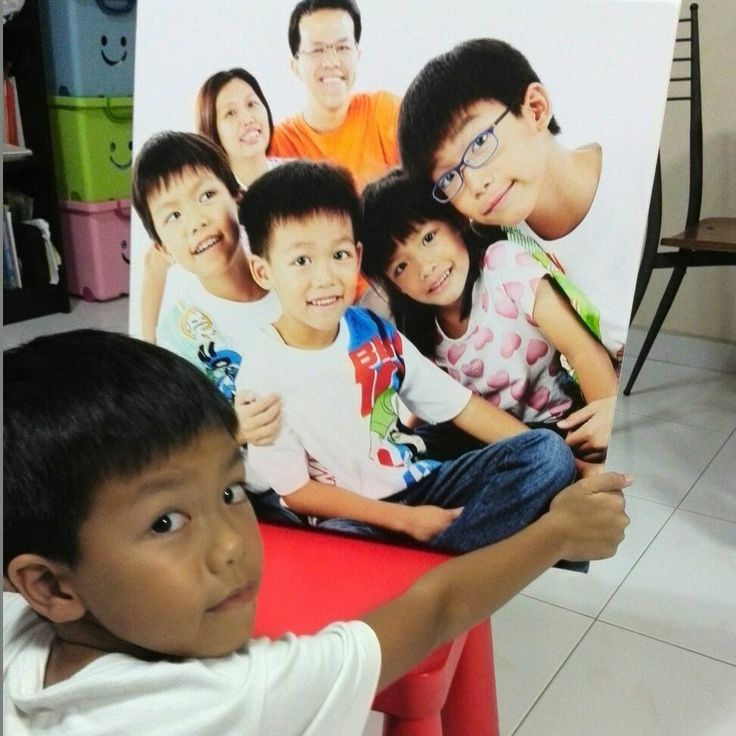 Next up: Andy is a Dad of four and he blogs at Seng Kang Babies. 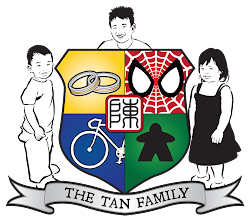 His blog tries to share the kids-friendly stuffs in Singapore and blog motto is "We bring you fun!". Andy will be sharing the colourful wet market from Cheng San. So do remember to hop on to Seng Kang Babies to read about it. 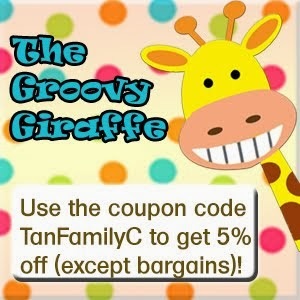 This blog post is part of the To Market To Market blog train hosted by Life's Tiny Miracles.